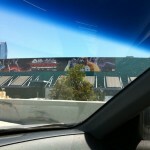 E3 2012 is finally in the books. 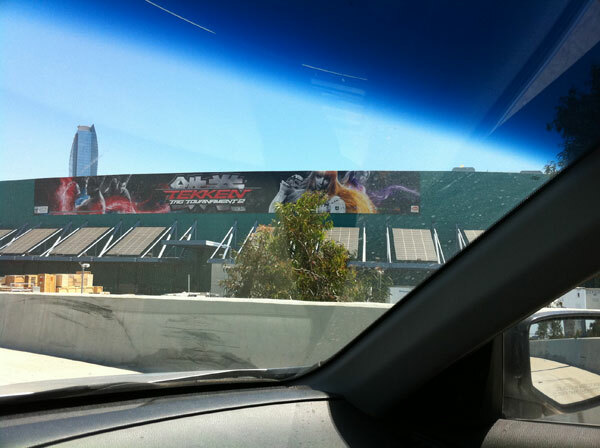 I’ve been going to E3 for ~10 years now and this was the first time that I really did not care to browse the show floor much. 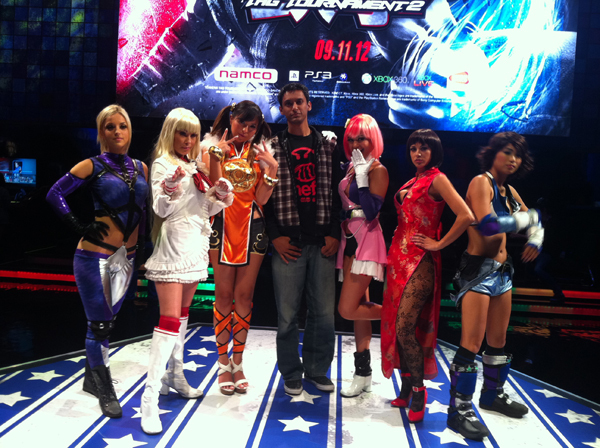 I spent most of all 3 days at the Namco booth in front of Tekken Tag Tournament 2. 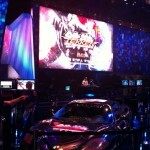 This year was, by FAR, the largest booth Tekken has ever had at E3. 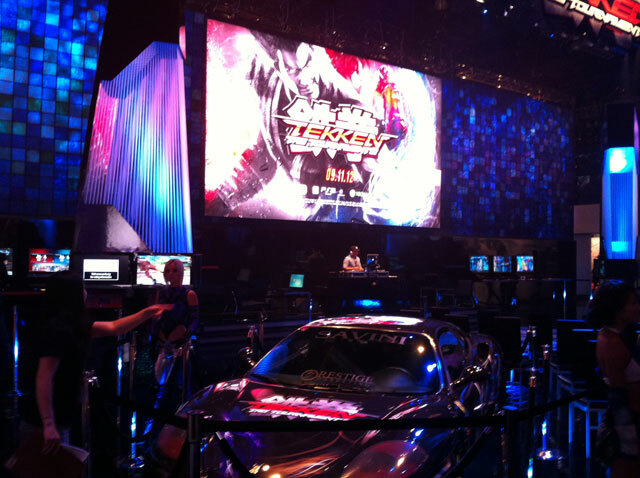 Giant 40 ft screen showing top players playing the game on a stage with a badass DJ, awesome center stage based on the TTT2 Arena stage, Ferrari and Lamborghini with Tekken skins, girls of Tekken cosplay etc. 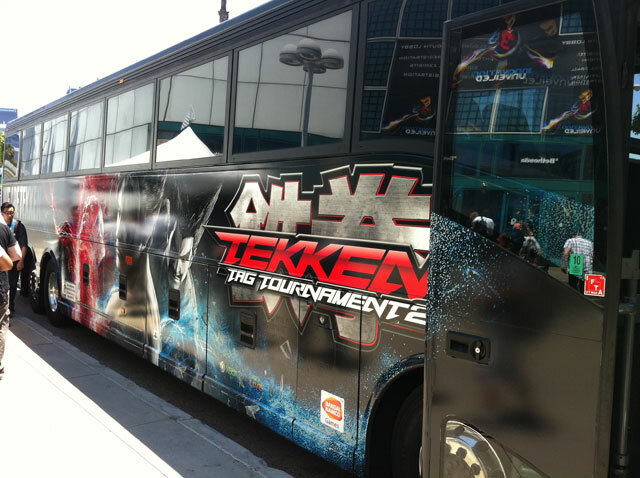 Outside of the venue, buses were covered in Tekken skins and there was even a giant Tekken Tag 2 banner on the Convention Center itself. 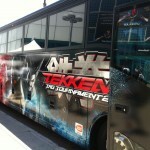 Namco is obviously pushing Tekken harder than ever before, and with good reason. 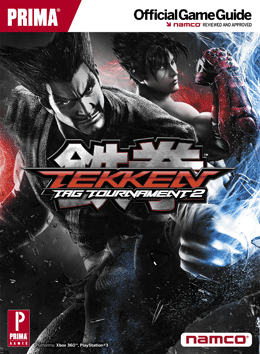 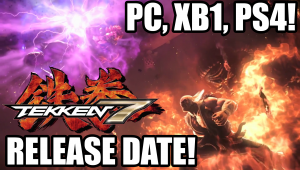 Tekken Tag 2 is shaping up to be the biggest Tekken release ever. 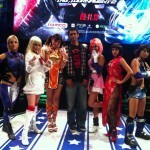 A big thanks to FilthieRich for getting members of the Tekken community involved in the event as well. 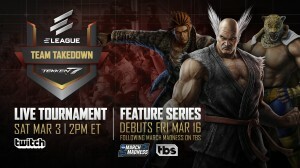 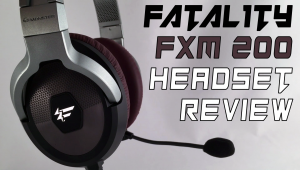 Here are my thoughts on the event and the game.